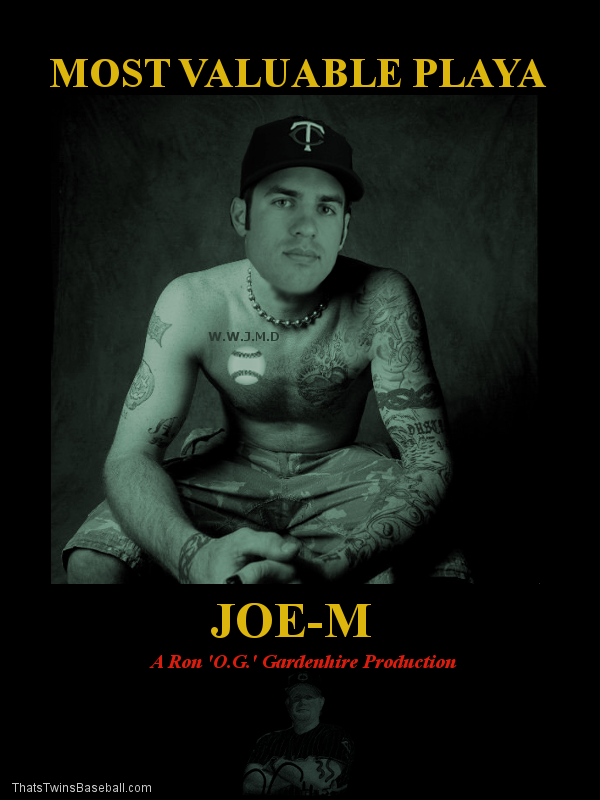 Joe Mauer to Release Rap Album | That's Twins Baseball. A Minnesota Twins Blog. hilarious! I can’t wait to get my own copy! Thanks, knowing Joe’s talent (and our childlike imagination) I’m sure he will have many more albums and even different musical tastes. Well done! Honestly, it probably isn’t that outrageous to see this actually happen, though Mauer said he’s more of a producer than rapper. I’d like to hear Thome try to rap with him. It would be horribly bad.